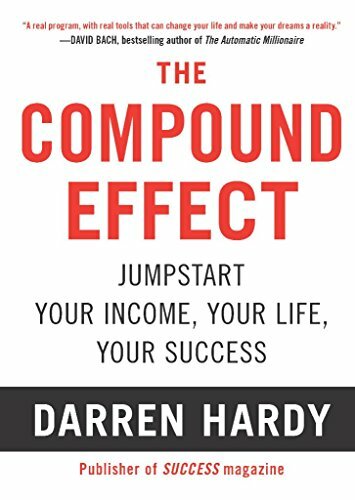 Darren Hardy has been a renowned business leader in the personal growth and success industry for more than 20 years. He has led three television networks, producing over 1,000 TV shows. For eight years Darren led the rebirth of SUCCESS Magazine as its publisher and founding editor. 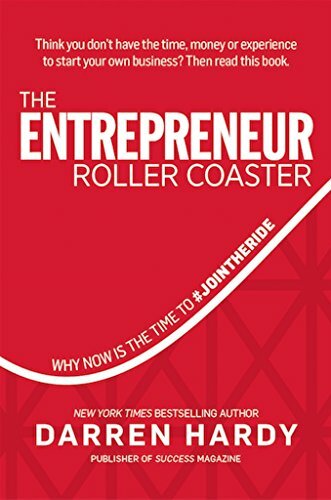 He is also a highly sought-after keynote speaker, media contributor and the New York Times best-selling author of The Compound Effect and The Entrepreneur Roller Coaster--Why Now is the Time to #JoinTheRide.